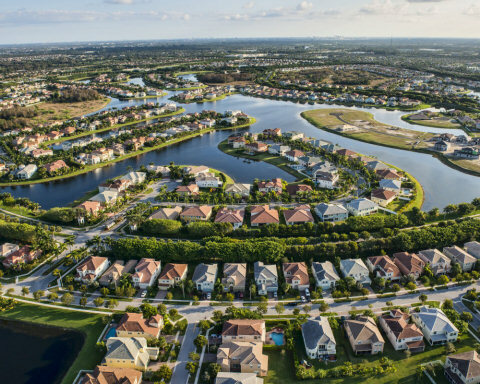 SunState Management is a community association management firm serving homeowner and condominium associations in South Florida. We provide flexible management services based upon association size and need. Our signature service is an innovative, online management system that automates service requests and enables board oversight. Our mission is to deliver innovation and personalized, professional service. We deliver technology and transparency to our associations. Core management functions such as budgeting, cost review, collections and financial reporting are expedited through file sharing among property managers, accountants and attorneys. Board members are enabled with real time oversight of association operations and financial activity. Our services provide automated capabilities and reduced time requirements. Our licensed technology allows association members to view management and vendor activity from PCs and mobile devices. Communications between homeowners and management are transmitted electronically, resulting in timely satisfaction. Board members oversee all vendor and financial activity online. Questions are down. Service is up.